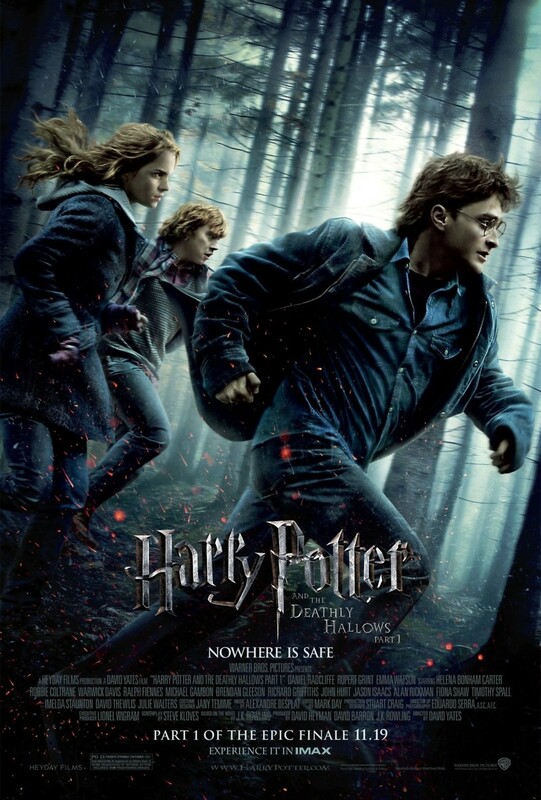 Harry Potter and the Deathly Hallows: Part 1 DVD and Blu-ray release date was set for April 15, 2011. The great Albus Dumbledore is dead, and Voldemort is slowly gaining strength and infiltrating the Ministry of Magic. The Minister arrives at the Weasley home to distribute the mysterious objects Dumbledore willed to Harry, Ron, and Hermione as they all prepare for a family wedding. When the Ministry falls, the three friends must go on the run, determined to finish the task Dumbledore entrusted to Harry: destroy the Horcruxes and defeat Voldemort. As the journey becomes ever more frustrating and friendships become strained, the task starts to seem impossible. But when the sword of Gryffindor is revealed and Harry, Ron, and Hermione are able to destroy the first Horcrux, hope once again finds a foothold.